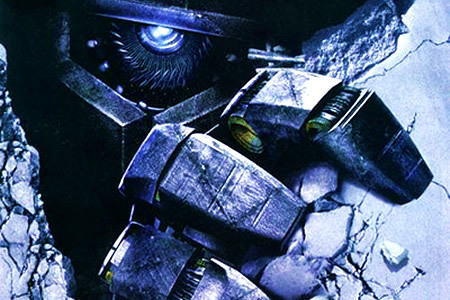 The next franchise series of Transformer of director Michael Bay is set to be release on July 1 2011. 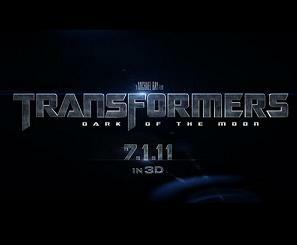 Transformers: Dark of the Moon making the film’s title of the third Transformer movie. Reading from the internet, the story plot will be focusing on the space race between the US & the USSR (where you could watch from the official movie trailer is about the Apollo 11 who landed on the moon and discovered a crashed spaceship). The main for this round is going to be Shockwave, most of the main characters from the Autobots & the Decepticons are going to be return from the first two films. I’m sure Michael Bay is also going to add more new robots into the film, not sure will the giant Unicorn is going to be include in the film, just watch out!! Megan Fox is not going to be appearing on this film where Sam’s lover interested is going to be replaced by Rosie Huntington-Whiteley, a British’s Victoria Secret model who is going to play Carly (the original animation’s character back in 1984).